One of the most difficult decisions during your beach getaway may include determining the best place to eat. With literally thousands of dining options along the Grand Strand, choosing a restaurant in Myrtle Beach is a monumental task! Thankfully, the 34th Annual Taste of the Town returns to the city this October, and if your vacation rental experience coincides with this experience, you'll definitely want to check it out! Myrtle Beach's most delicious night of the year returns this Fall on October 17, so get your appetite ready and head over to the Myrtle Beach Convention Center from 4 pm to 10 pm for this one night only event! Admission to this year's soiree is just $5 when purchased in advanced or $6 at the door. Once inside, you'll be amazed by the seemingly endless assortment of local restaurants and vendors scattered throughout the convention area. This yearly gathering of the area's best local chefs and restauranteurs features delicious selections, served up tapas style and priced at 1-5 tickets per item. Food tickets can be purchased inside for $1 per ticket. With more than 50 restaurants participating each year, the Taste of the Town is the perfect place to discover the best that Myrtle Beach has to offer when it comes to culinary experiences! 2016 participants included Boathouse Waterway Bar and Grill, which earned the Best Entree Award for its Duck Breast BLT, Sea Captain's House, which took home the top prize for Best Dessert (White chocolate Pumpkin Cheesecake with a Ginger Snap), and Lil Tokyo Japanese Steakhouse & Sushi Bar, which won Best Booth Design. Other participants included The Melting Pot, Chili's, Cafe Amalfi, and many more! 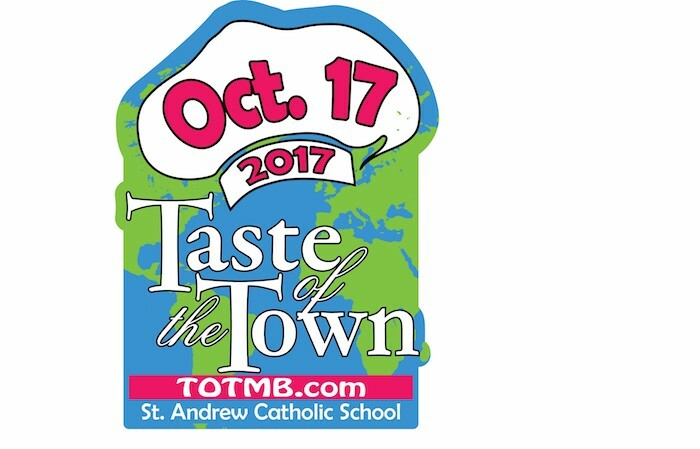 You will be just as impressed by the wide variety of participants in the 2017 Taste of the Town! 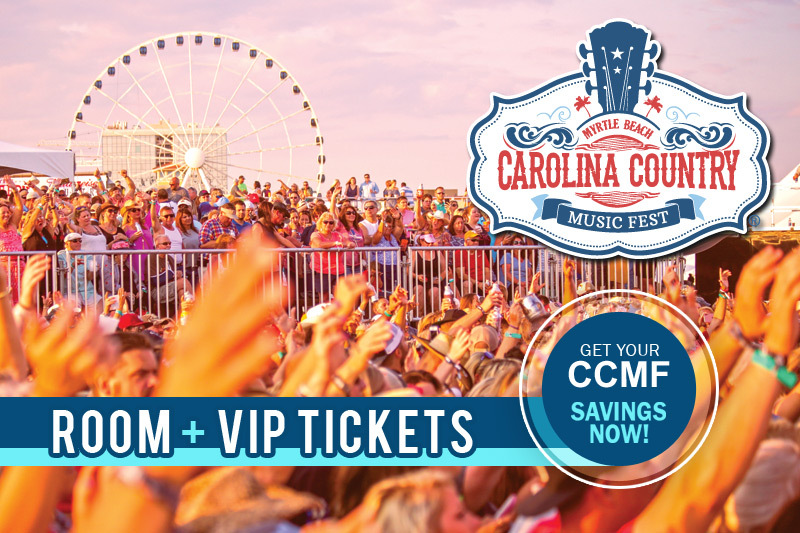 If your next beach escape falls around October 17, be sure to stop by the Myrtle Beach Convention Center to get a sampling of multiple local hotspots. Why dine at one restaurant, when you can try them all? Everyone in your group is sure to find something that will send their taste buds into a frenzy, as you browse the dozens of booths on display.